Simple in design with thatched roofs and modern décor, SUNRISE Restaurant is appeared in open space and panoramic view to endless horizon. The sea wind blow to each coconut leaf making the melodic tunes of nature. A place that all couples would love to spend their romantic time on the beach-side pool. 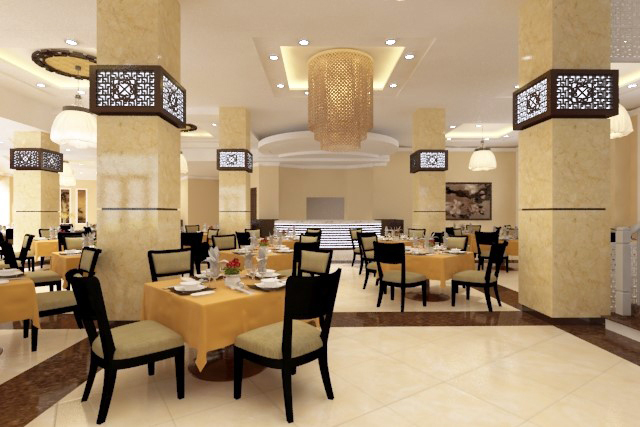 Where you will enjoy extensive fresh seafood dishes which are well prepared by our master chefs. Modern designed with coconut trees vast and the deep blue ocean. MOONLIGHT RESTAURANT brings you the great ocean view while sitting with your loves.